Volunteering plays a key role in sustaining healthy, resilient communities and contributes significantly to the quality and vibrancy of our society. The Volunteering Strategy for South Australia supports our state reach a volunteer participation rate of 70% or better. 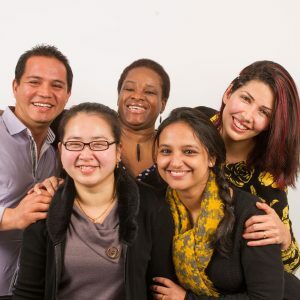 This focus area ensures volunteers are welcomed and valued by society and are given the opportunity to develop according to their individual abilities, needs and aspirations. Promote and inform the benefits of volunteering. This focus area raises the profile of volunteering to ensure all South Australian communities develop a greater understanding of the benefits of volunteering. This focus area supports an active and effective infrastructure that is essential to inclusive and sustained volunteer involvement. This focus area ensures the impact of volunteering on individuals, organisations and communities is measured consistently with the aim of continuous improvement and advocacy. 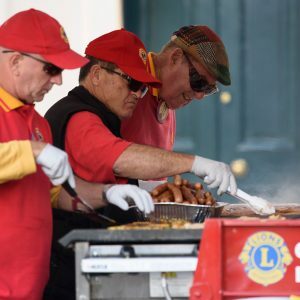 The Volunteering Strategy for South Australia is a collaborative 'blue-print' for action between four sectors: volunteer involving organisations, business, Local Government and State Government. 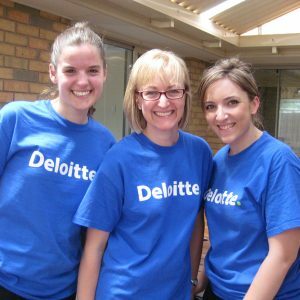 The collaboration of four local partners, has created an innovative, world’s first Strategy to increase the South Australian volunteer participation rate to 70% or better. Volunteering is fundamental to our communities and a vital part of being Australian. When we sustain volunteering as a dynamic force in our society – and help it thrive– everyone benefits. Volunteering matters. 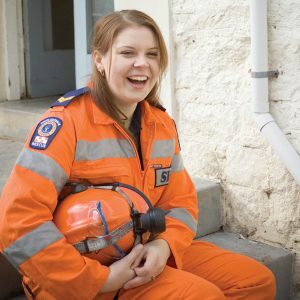 In 2001, South Australia was the first state in Australia to appoint a Minister for Volunteers. Helping volunteers and those who support them to have the best possible experience.